Rust is a common issue that most people know they would like to avoid, but they don’t know much beyond that. So, what is rust? Learning the answer to this question is a good start to the process of preventing rust from developing. Here’s what everyone should know about this issue. 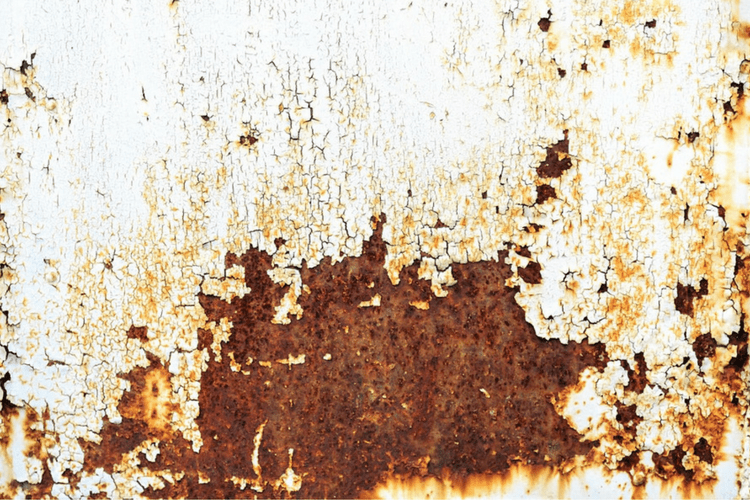 When people see rust on iron, they see a crumbly, reddish brown substance that has formed over time. But rust isn’t just a new color on some metal. It’s the product of a chemical reaction. More specifically, it’s iron oxide, which is a compound that is created when oxygen reacts with iron. When this occurs, the iron becomes corroded over time, resulting in rust. 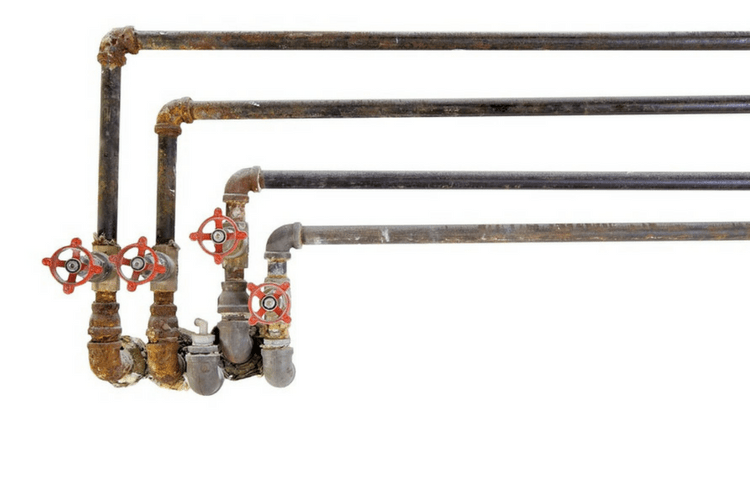 In most cases, what causes rust is the presence of water. But iron doesn’t even have to be completely underwater to be at risk of rusting. Even a humid atmosphere can lead to rust due to the excess moisture in the air. Additionally, salt can speed up the rusting process. This means that any iron and iron alloys — including steel — near the sea may be especially at risk of rusting, due to the presence of both water and salt. Now that it’s clear what causes rust, it’s time to consider the consequences of this problem. First, most people can agree that rust is not appealing to look at, as it causes not only discoloration but also a rough texture. This is one reason that no one wants to see rust on their car, house or office building, as it creates an unwanted color and feel on iron. But another issue is that rust corrodes the metal, which weakens it over time. The rust process slowly breaks down iron and iron alloys, crumbling and flaking away layers of metal. This can be a big problem on equipment, boats, cars, homes, buildings and bridges. Essentially, any iron item that is supposed to bear a lot of weight could be in jeopardy if rust develops over time. And it doesn’t usually take long for rust to show up when the iron comes in contact with water and salt, making this an urgent issue in some cases. Fortunately, there are a few effective ways to prevent rust. Gold Eagle carries products that can prevent and treat rust, so feel free to browse our solutions today now that you know what causes rust.